Watch full The Loud House Season 2 Episode 17 full HD online. Cartoon video The Loud House Episode 63 online for free in HD. “ARGGH! You for Real? :” Clyde & Lincoln’s favorite show, ARRGH! comes to Royal Woods for a tour. They get to go inside the haunted house to see all the action, but realize that the ghost hunting is all a fake. 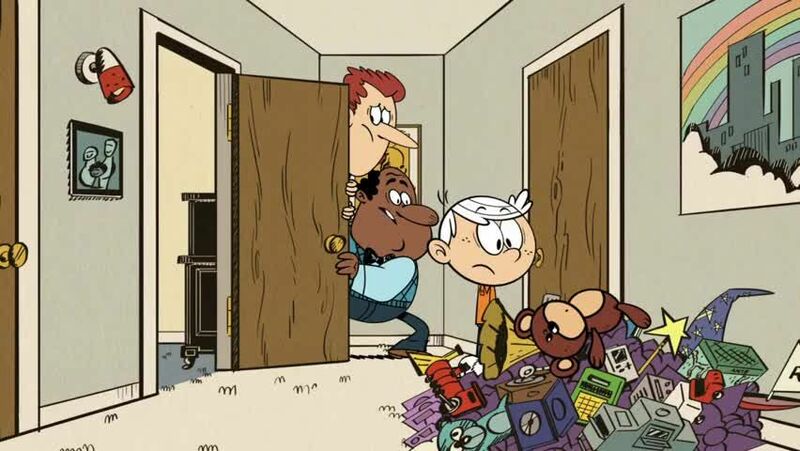 “Garage Banned”: Lori wants to spend some time alone in the garage since she’s independent and more grown up. However, she misses her family and wants to move back into the house.